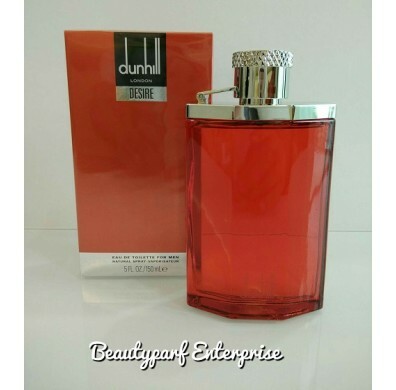 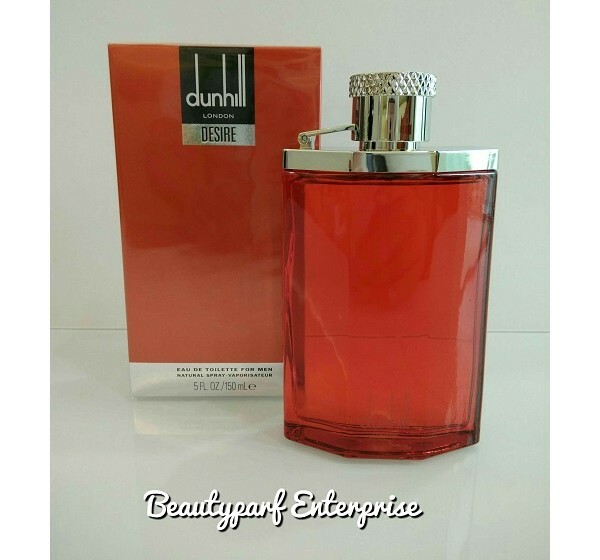 Dunhill Desire for a Man is a perfume introduced in 2000, in the beginning of the new millennium. 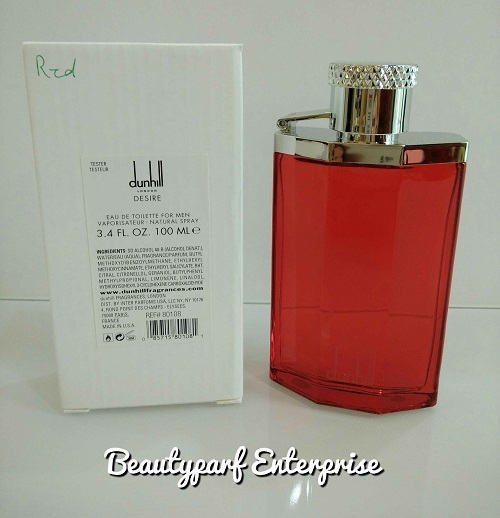 With its very red bottle this brand tries to attract attention of the customers, namely new generation from 25 to 45. 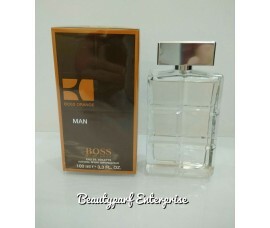 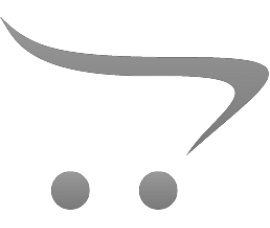 It is addressed to self-confident and the men who want to be in the center of attention. 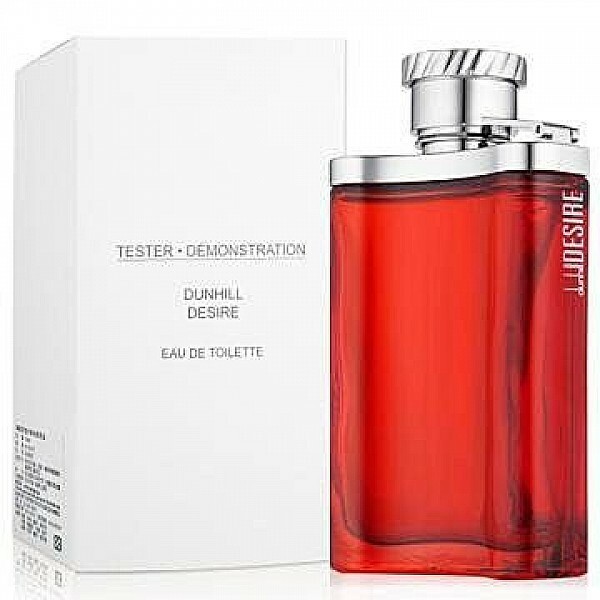 With its attractive and modern design, Dunhill Desire is made of ruby-red glass which conquests with its woody-oriental composition. 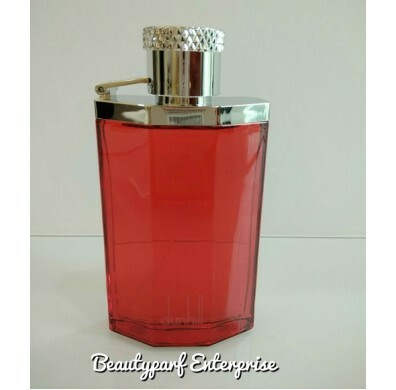 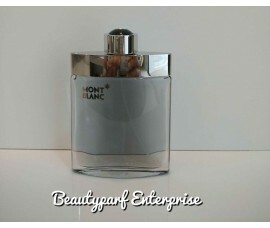 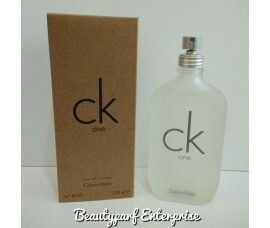 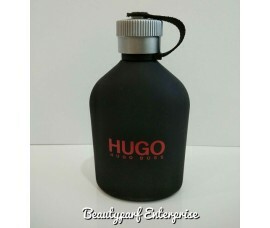 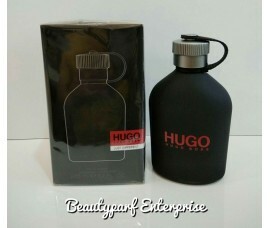 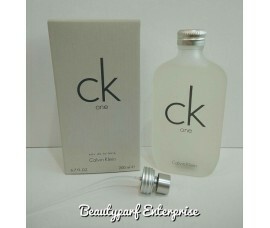 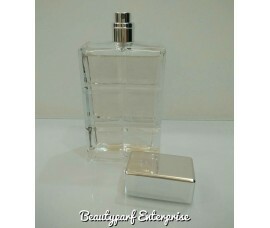 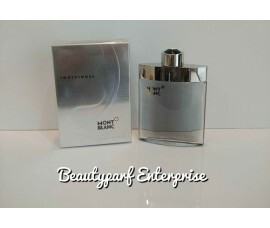 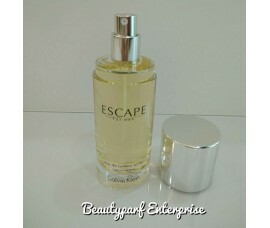 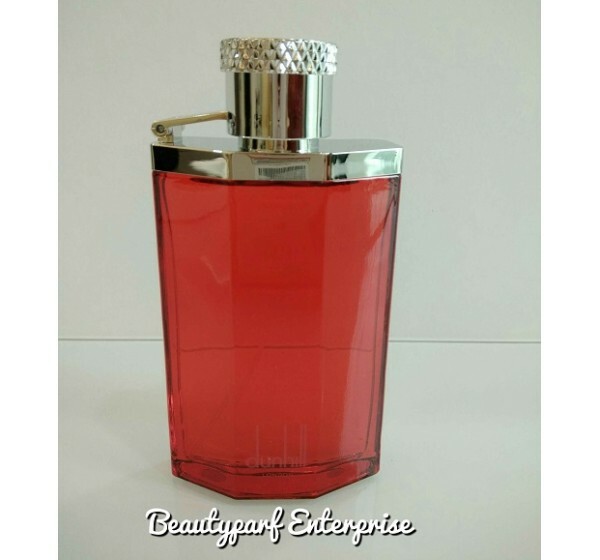 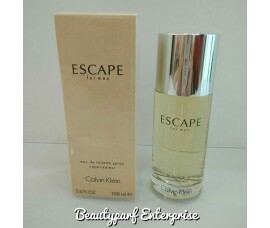 EAU DE TOILETTE SPRAY available in 100ML & 150ML size.